Staff Nurse Anne Ruth, “Annie” WILSON, 1887 – ? 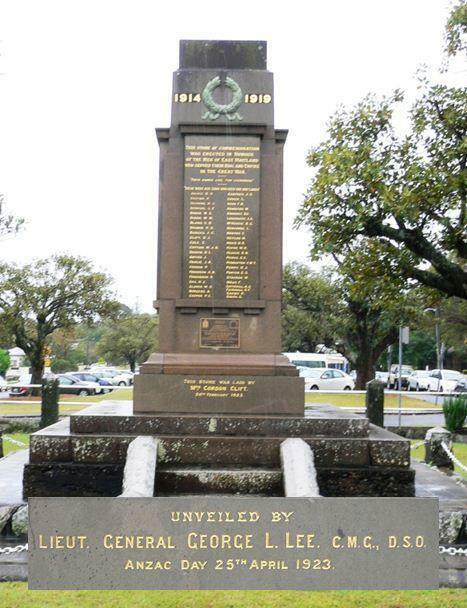 Connection to the Hunter Valley – Staff Nurse Annie Wilson is named on the East Maitland Citizens’ Memorial. Annie was born in Sydney but her family moved to the Hunter Valley when she was still a baby. Her younger siblings were born in Scone. At the time she enlisted her place of residence was East Maitland. Training and experience – possibly trained at Royal Prince Alfred Hospital.